Sunny Morning In Mountain. Beautiful Landscape Composition. Stock Photo, Picture And Royalty Free Image. Image 22517320. 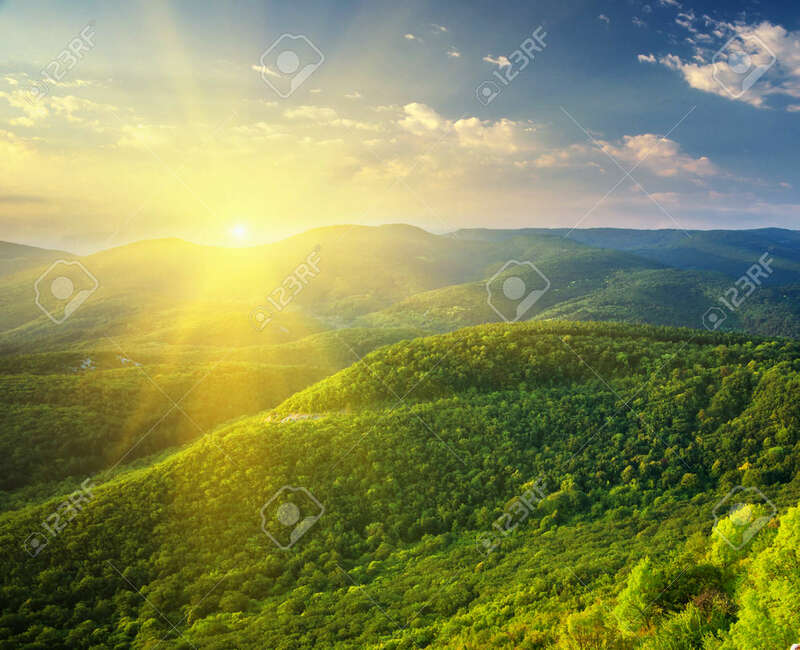 Stock Photo - Sunny morning in mountain. Beautiful landscape composition. Sunny morning in mountain. Beautiful landscape composition.